The Council of Australasian Archives and Records Authorities (CAARA) comprises the heads of the government archives authorities of the Commonwealth of Australia, New Zealand and each of the Australian States and Territories. CAARA was formerly known as the Council of Federal, State and Territory Archives (COFSTA). The change of name, which took effect from 1 July 2004, reflects the broad archival and recordkeeping roles of member institutions, and the inclusion of Archives New Zealand as a member. The Australasian Digital Recordkeeping Initiative (ADRI) is an undertaking of the CAARA. Appendix 1 of the ADRI Framework has superseded the Listing of Electronic Resources previously published on the CAARA website. CAARA is the peak body of government archives and records institutions in Australia and New Zealand. 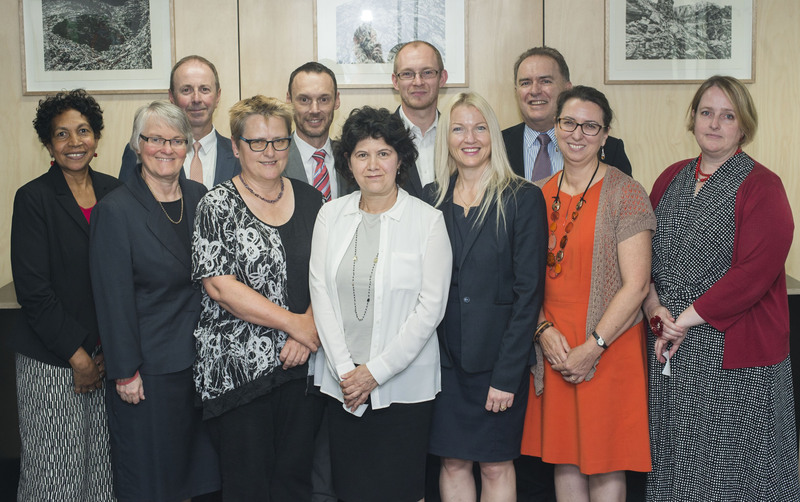 The Australasian Digital Recordkeeping Initiative (ADRI) is an undertaking of the CAARA. The primary objective of ADRI is to pool resources and expertise to find better ways to ensure that digital records are preserved and made accessible for the future. ADRI focuses attention on the importance of archival institutions and government agencies working together to preserve digital records. The Council meets twice yearly, with the mid year meeting timed to coincide with the annual meeting and conference of the Australian Society of Archivists.